Why serve India's finest teas to your customers and guests? Tea Trunk is served and retailed at niche stores, boutique cafe’s, deli’s, award-winning restaurants, five star hotels and spas among others. 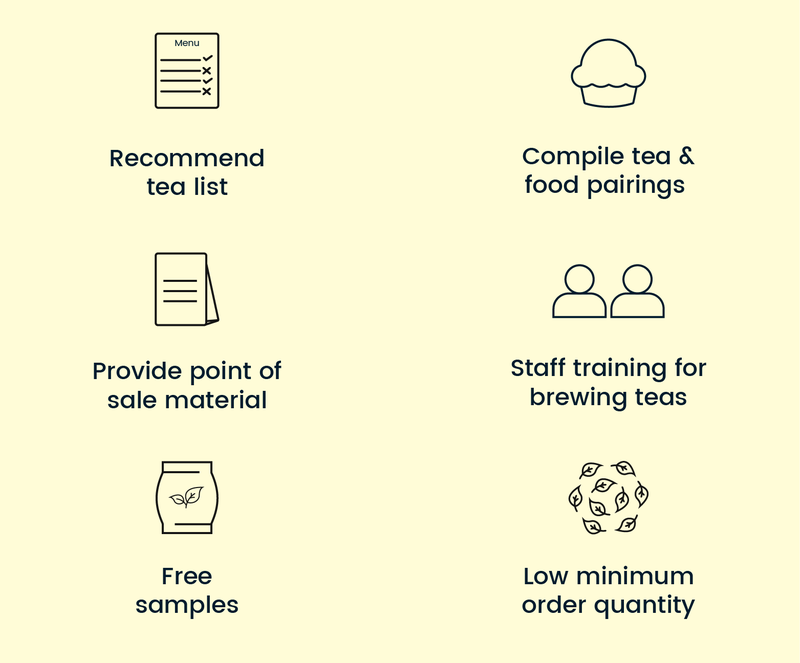 Want to serve or retail Tea Trunk? Fill in the form or give us a call on +91 9136040027.